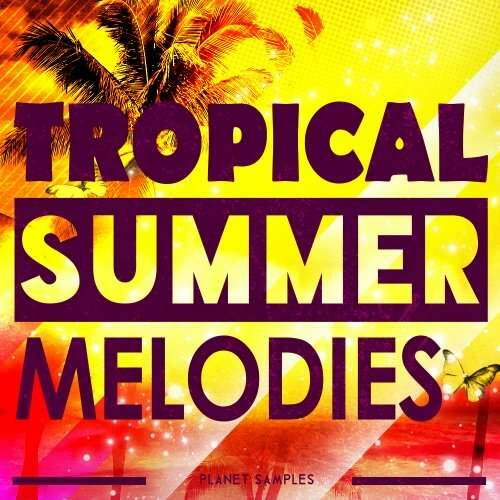 Planet Samples new Tropical House pack features 50 top melodies for your latest productions provided in MIDI & WAV formats - these laid back melodic sequences are perfect for chillout, ambient and TV/ film soundtracks too! These catchy melodies make a great download for any producer who needs some summer infused inspiration! Each of the 50 melodies this download is provided as a MIDI file alongside a corresponding WAV loop. This enables you to drop the WAV loop straight into your DAW for instant melodic action. Alternatively you can easily load up the MIDI fuel and play it back with any sound that you choose from your own synth preset library or your sampler’s sound collection. Of course MIDI allows you to easily edit the note data for these superb progressions.